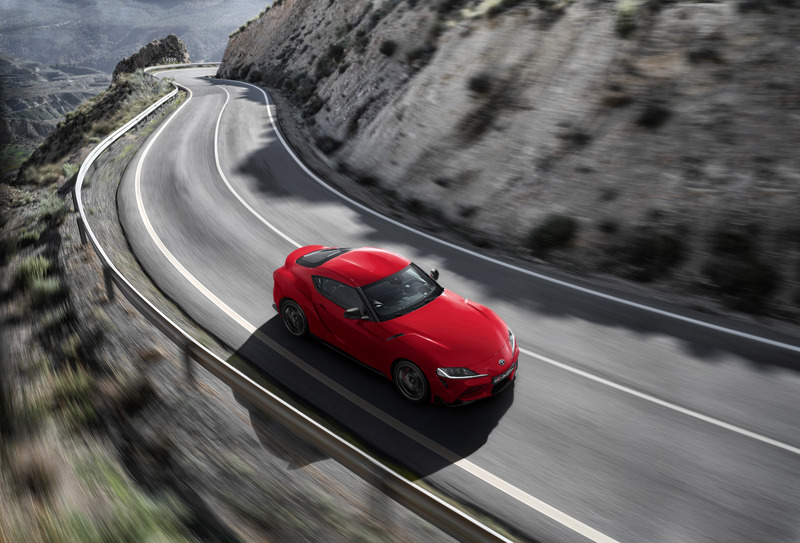 Toyota President and Master Driver Akio Toyoda tested the Supra on the Nürburgring and other racing venues to give his personal feedback as a Master Driver to ensure this new model would exceed the expectations of Supra fans across the globe. 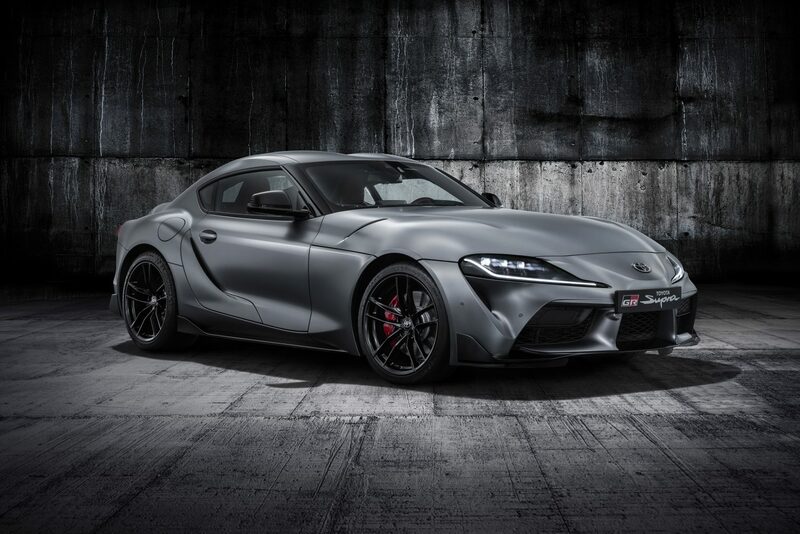 Supra devotees have waited a long time for the next-generation model. 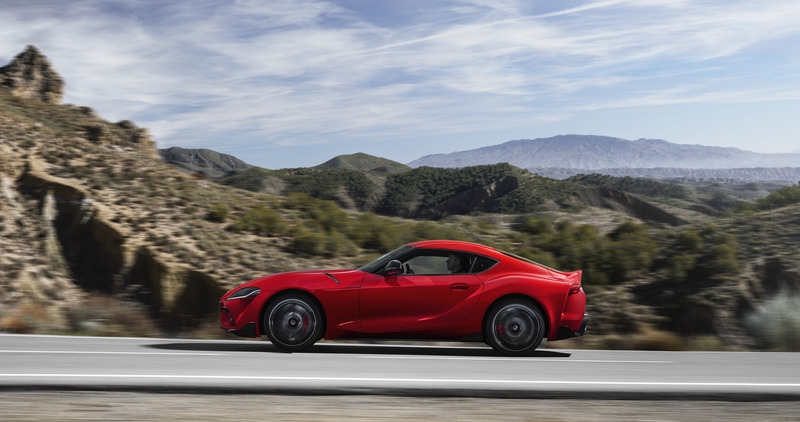 They’ll find the 2020 Supra worth the wait. 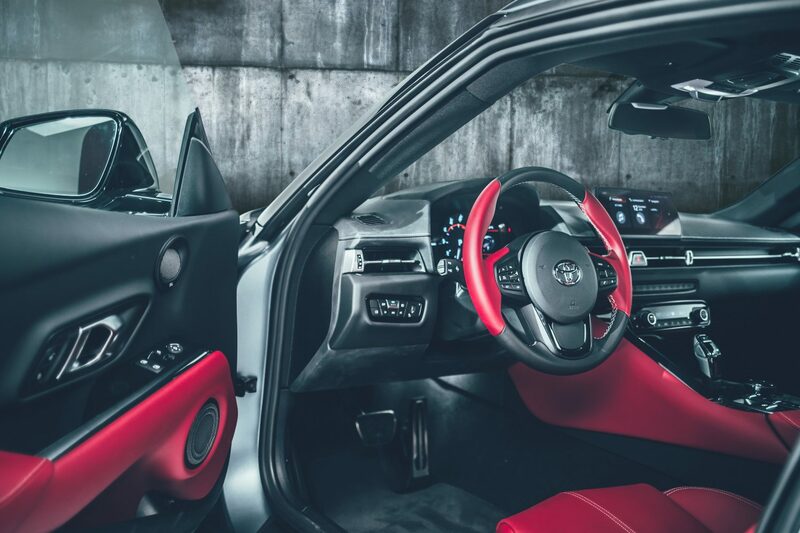 It's a rebadged BMW with a poser transmission. Wtf has the world come to. that back end definitely looks FT-1 inspired ! http://run3az.com hope the front end looks good.